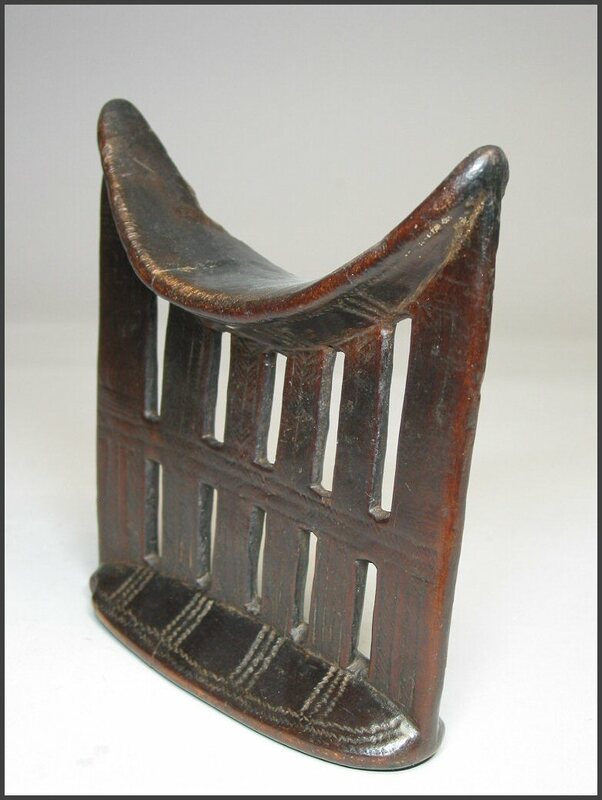 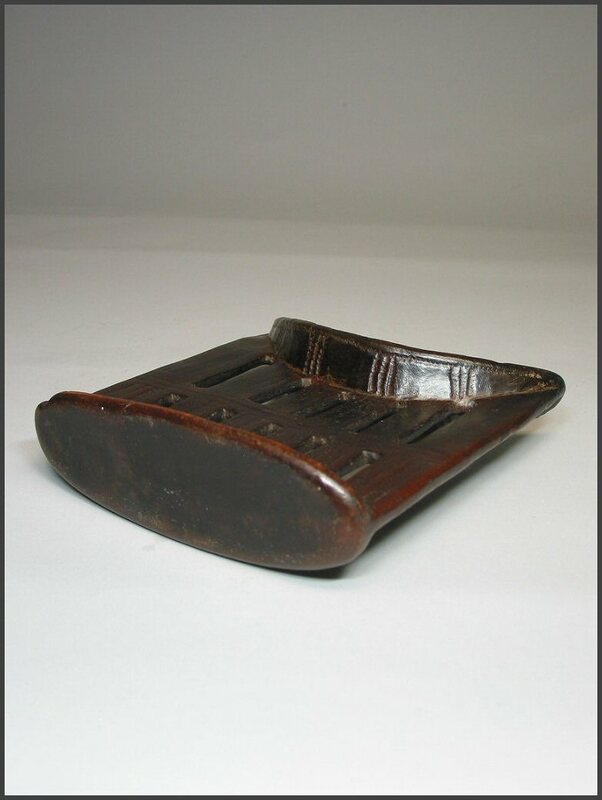 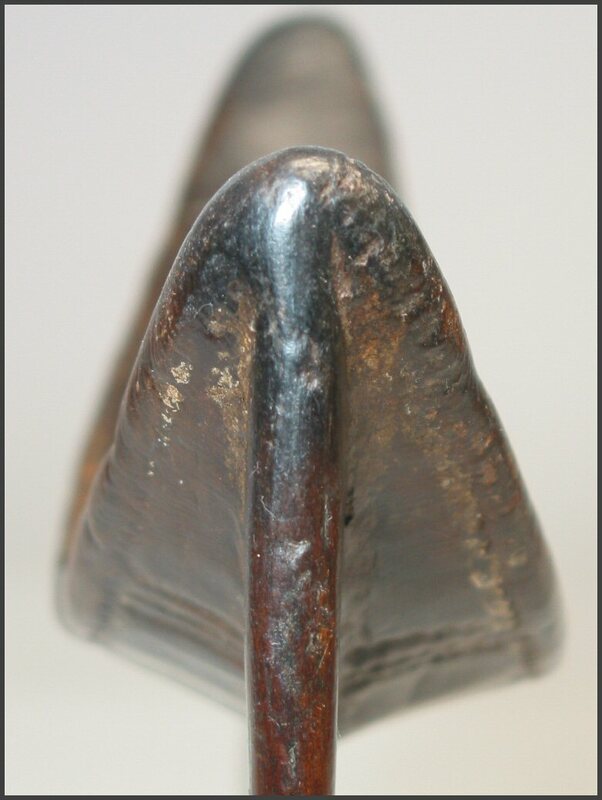 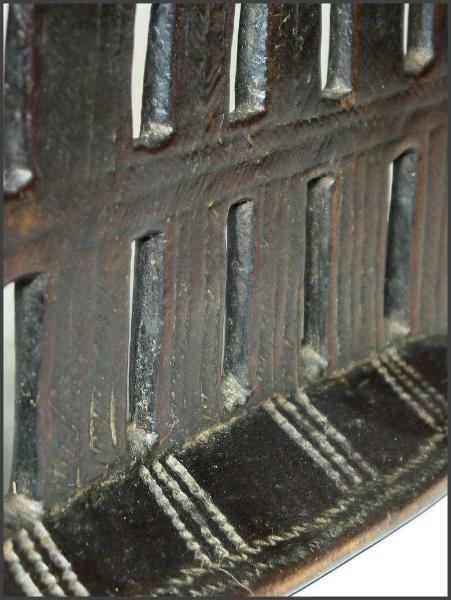 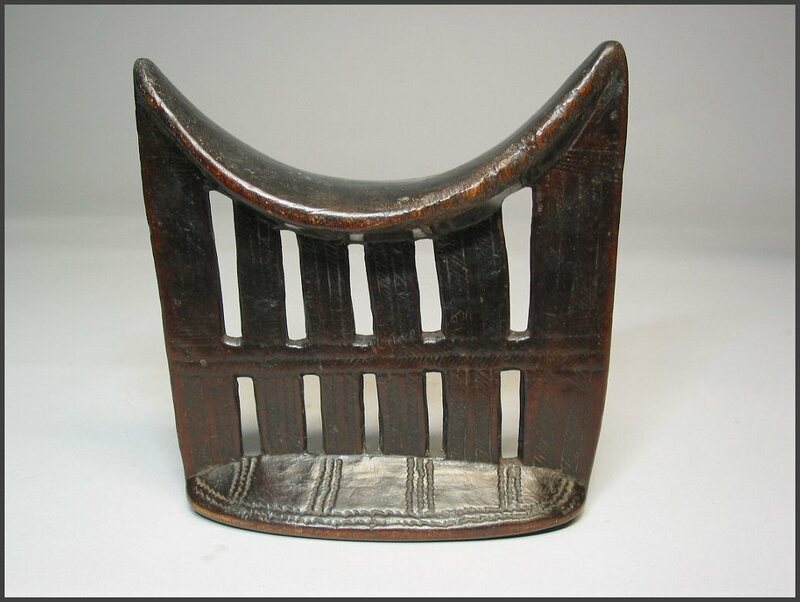 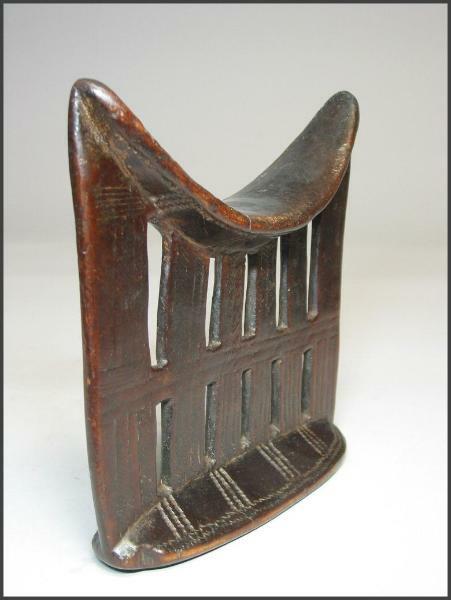 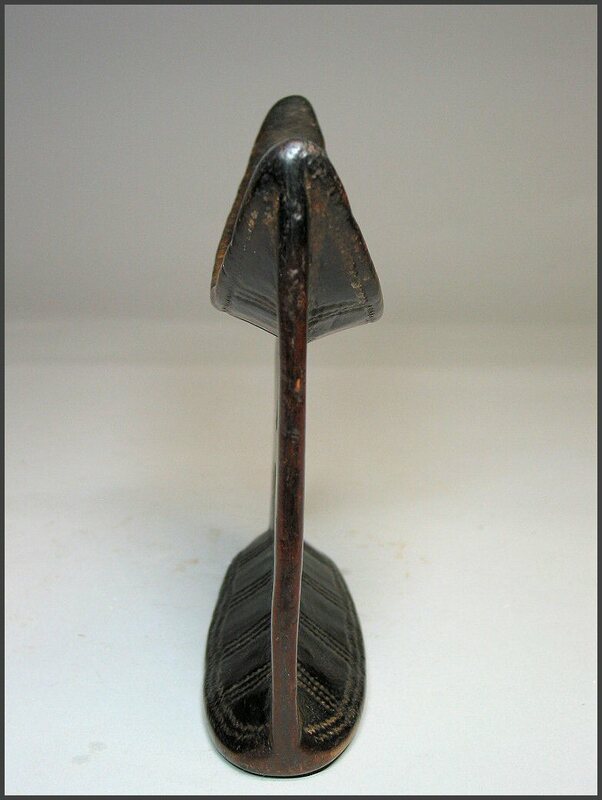 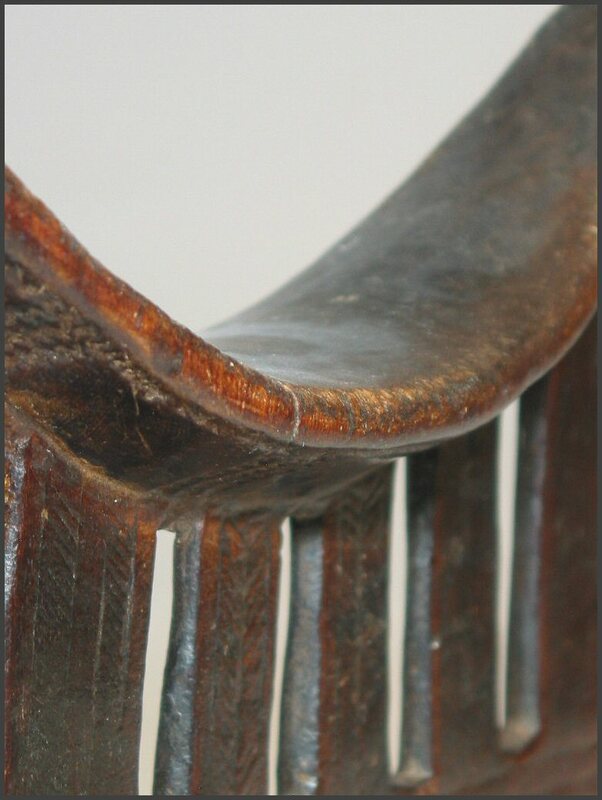 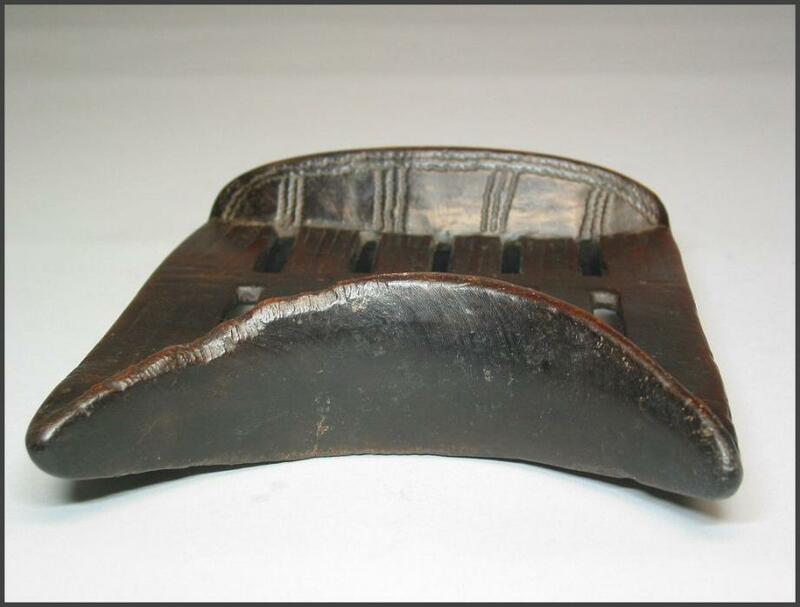 A wonderful headrest with an old worn patina from the Kambatta people of Ethiopia. This piece exudes age. 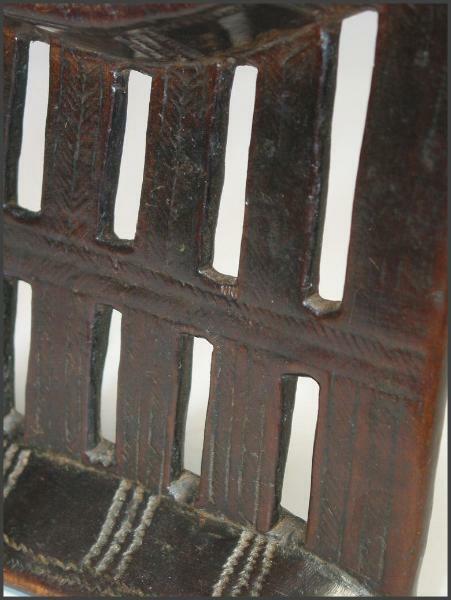 This piece is beautifully engraved with geometric markings and is worn smooth with age.